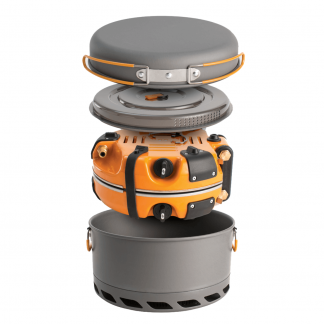 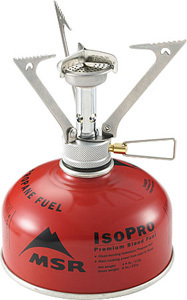 The Pocket Rocket backpacking stove provides full cooking function in an incredibly efficient form. 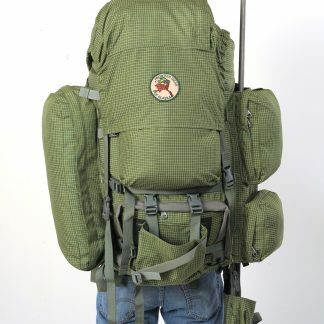 Barely noticeable in your pack, it delivers impressively in camp. 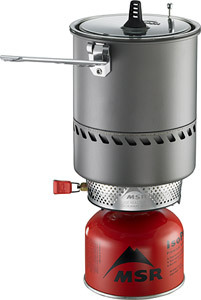 Precision flame control goes from torch to simmer while our wind clip wind shield boosts efficiency in breezy conditions. 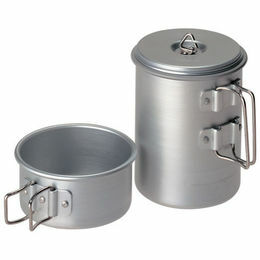 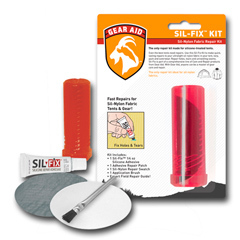 The Pocket Rocket stove’s diminutive size is also the foundation of a solid emergency kit for home or trail.